Thank you for your interest in working with Changemaker. We have established an ambitious, trendy lifestyle shop concept with 8 stores in the German speaking part of Switzerland. We see ourselves as a platform for a unique range of goods, unified by a common ground of zeitgeist, quality and great awareness towards humanity, the environment and our planet’s resources. Under one single roof, we unify a selection of goods that pays tribute to our changing consumer awareness, striving towards a deeper meaning and stronger sustainability, as well as a modern approach to a fair and ecological economy. 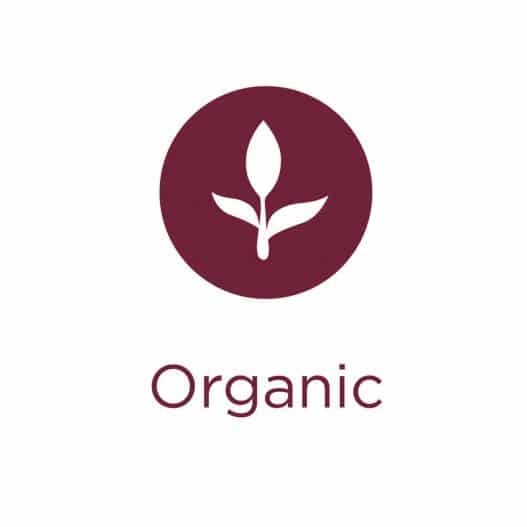 Changemaker products with this icon are made of raw materials from organic and/or eco-friendly cultivation. This means that no pesticides or chemicals were used and no genetically modified organisms were added during cultivation. Products with this icon are fairly traded and/or produced under socially acceptable conditions. What matters are living wages and fair working conditions for developing countries.Products from social institutions (e.g. 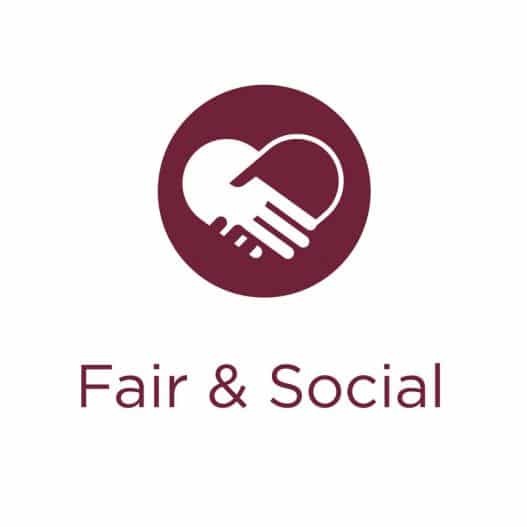 sheltered workshops in Switzerland and Europe) or small manufactures and handicraft businesses that show an outstanding social commitment also carry this symbol. 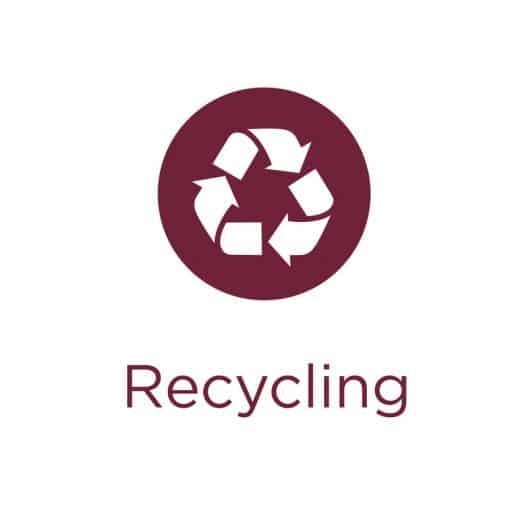 Changemaker products with this symbol are directly or indirectly recycled or recyclable and thus help to reduce waste. Direct recycling means that new products can be made from the waste. Indirect recycling turns the waste back into its original components and then reuses those. 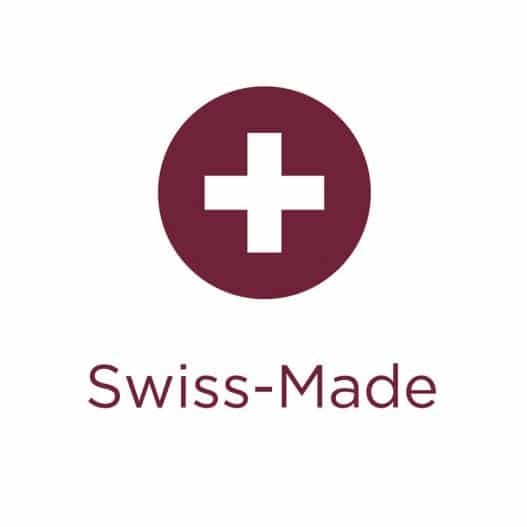 All Changemaker products with this icon are made in Switzerland. Supporting regional designers, local small manufactures and sheltered workshops allows us to promote Swiss traditions and cultural characteristics. Regional production also stands for short transport routes and therefore for a better protection of our climate and environment. 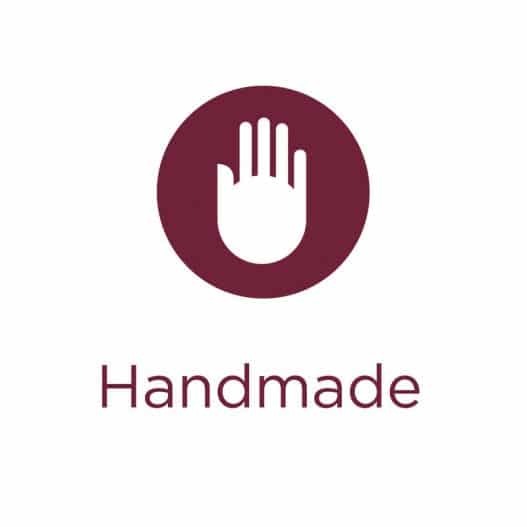 Products with this symbol are made by hand. These pieces take a lot of time and effort to make and are therefore often only available in small numbers. Many of these products are unique objects, and that makes them very valuable. Handmade articles enable us to promote women working from home – in developing countries and in our region, and to keep traditional craftsmanship alive. 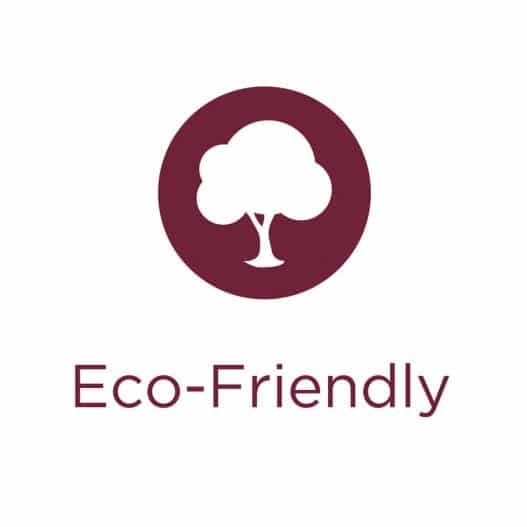 This icon stands for eco- and environmentally friendly products. They are commonly made of organic or alternative raw materials, which are much easier on the environment than conventional materials – for example because they save resources or are CO2-neutral or biodegradable. Products with this icon stand out for their energy-saving properties: During production or use, they consume less energy or water than normal products. They might be solar-powered or climate-friendly in general. 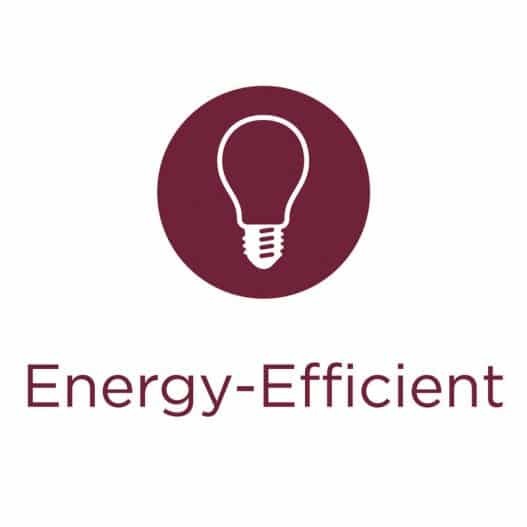 Their energy efficiency is high because the ratio between energy consumption and desired output has been optimised. If your products fulfill at least 2 of these properties and you are interested in working with us, please send us a message by filling out the following form. Please note: We receive requests from companies that are interested in selling their products in our stores on a daily basis. Once a month, we go through all the ideas and background stories and discuss within our team whether the product suits our assortment or not. If it does, we are going to contact you. However, if you do not receive any feedback from us, we don’t see an opportunity to sell your product in our shops.